Happy Birthday to FlyteVu co-founder Laura Hutfless. 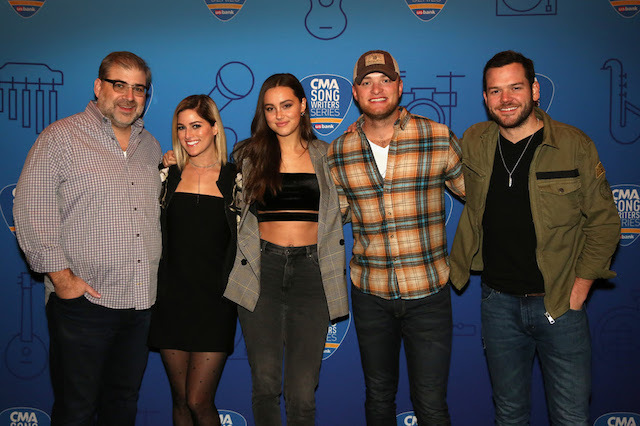 The Country Music Association has announced its new Board of Directors for both CMA and the CMA Foundation. 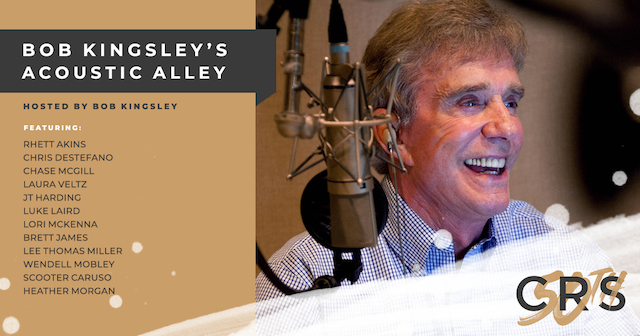 Jody Williams, Vice President, Creative, Nashville at BMI, assumes the post of Chairman of the CMA Board. Kurt Johnson, Senior Vice President of Programming at Townsquare Media, will become CMA Board President. 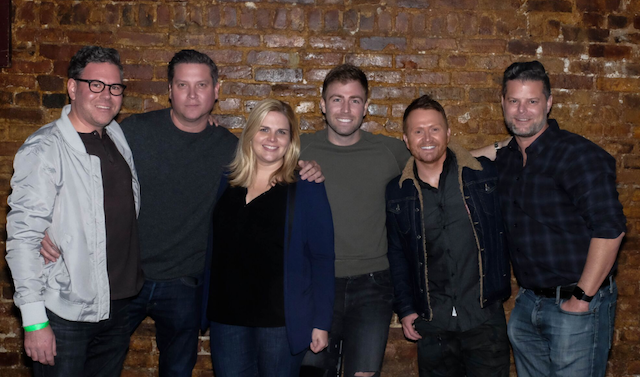 Mary Hilliard Harrington, Senior Manager at Red Light Management, has been named CMA Board President Elect, while Clay Hunnicutt, President of Big Loud Records, has been named Secretary/Treasurer of the CMA Board. Jennie Smythe, CEO of Girlilla Marketing, assumes the post of CMA Foundation Chairperson, while current Chair Joe Galante, CEO of Galante Entertainment Organization, becomes CMA Foundation Vice Chair in 2019. Nominations for the 61st GRAMMY Awards will be announced tomorrow! Cole Swindell performs his new single “Love You Too Late” on Monday’s edition of ABC’s Jimmy Kimmel Live! 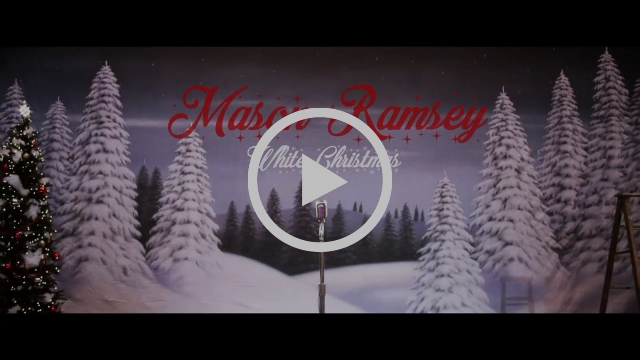 Kenny Chesney has asked Caroline Jones to join him on his 2019 Songs for the Saints Tour! 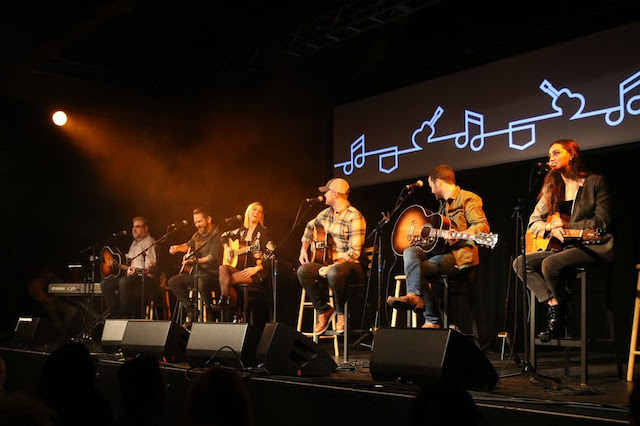 The CMA Songwriters Series Presented by U.S. Bank visits Showbox SoDo in Seattle for a performance featuring Barry Dean, Cassadee Pope, Walker McGuire, and Bailey Bryan (Photo credit: Sunny Martini/CMA). During the trip, Bryan, Dean, and Pope met with 150 music students from Seattle Public Schools’ Cleveland High School and Rainier Beach High School. As part of the CMA Foundation’s Places to Play partnership with U.S. Bank and its Community Possible giving platform, U.S. Bank surprised students with $25,000 worth of musical instruments for both schools’ music programs. 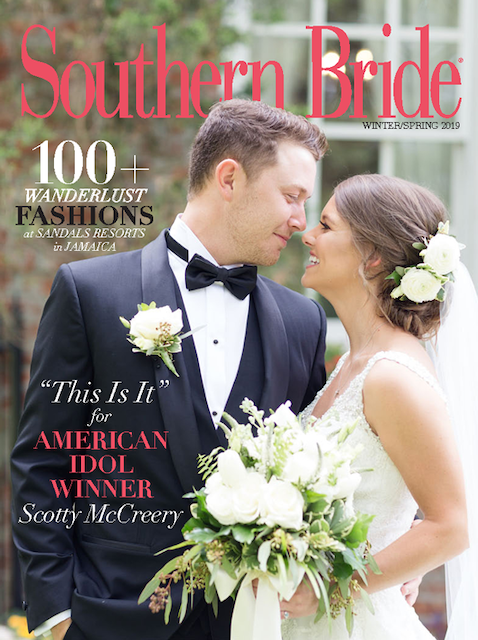 Triple Tigers recording artist Scotty McCreery and his bride Gabi Dugal McCreery will grace the cover of the Winter-Spring 2019 issue of Southern Bride. 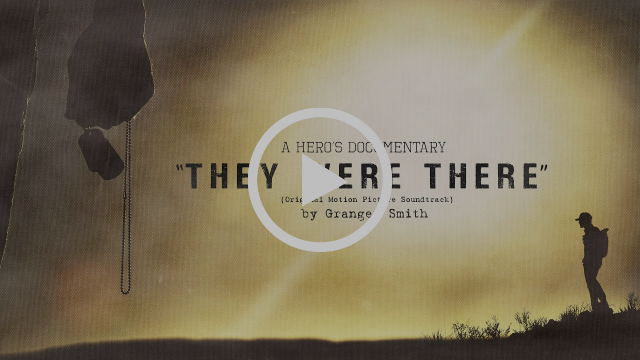 The couple was married in June in North Carolina. 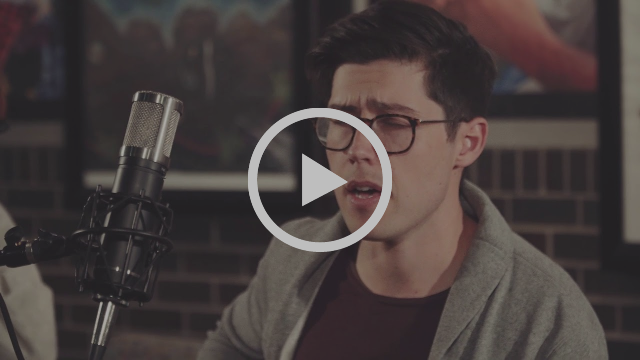 Morgan Evans has released the first in an all-new series of videos titled the Highway 1 Sessions. 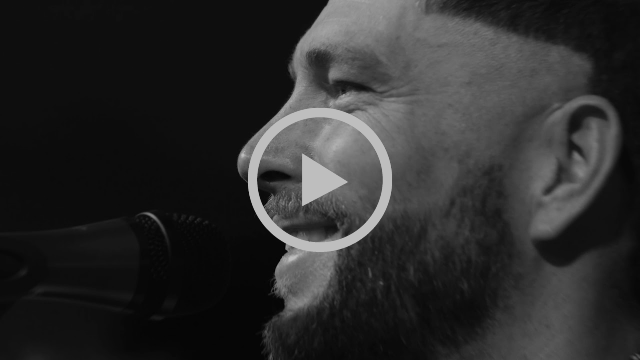 Featuring the track “Young Again” from his debut album THINGS THAT WE DRINK TO, Morgan puts a live acoustic spin on the carefree song with an impromptu performance under the marquee of a historic theater in a coastal town. 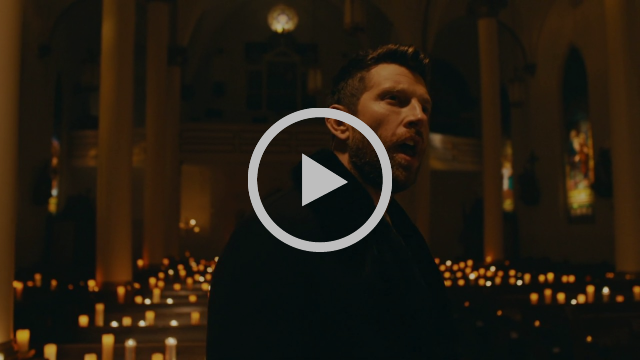 This song feels like an anthem you’d hear sung in Irish bars. 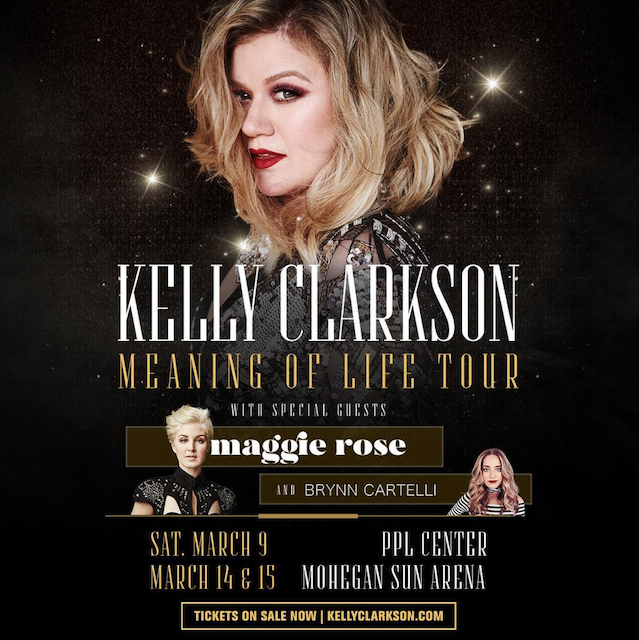 Maggie Rose is joining Kelly Clarkson’s tour for her March 9th stop in Allentown, PA and Uncasville, CT dates on March 14th and 15th! 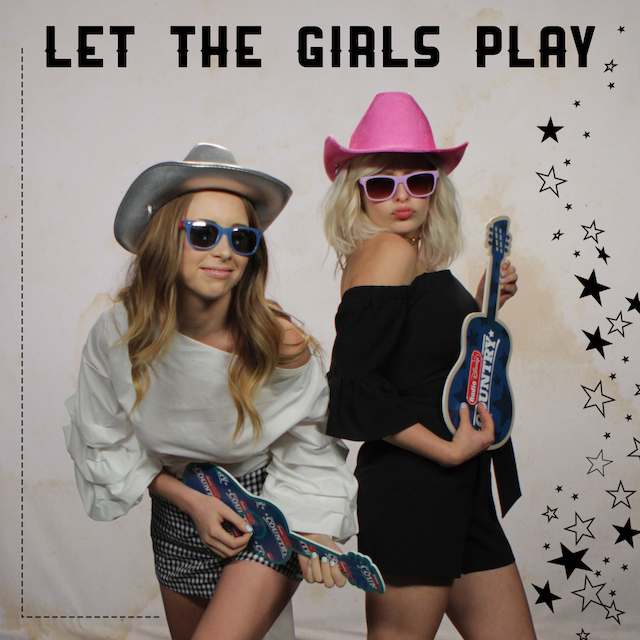 Radio Disney Country has launched a new show called “Let The Girls Play” hosted by Kalie Shorr and Savannah Keyes. 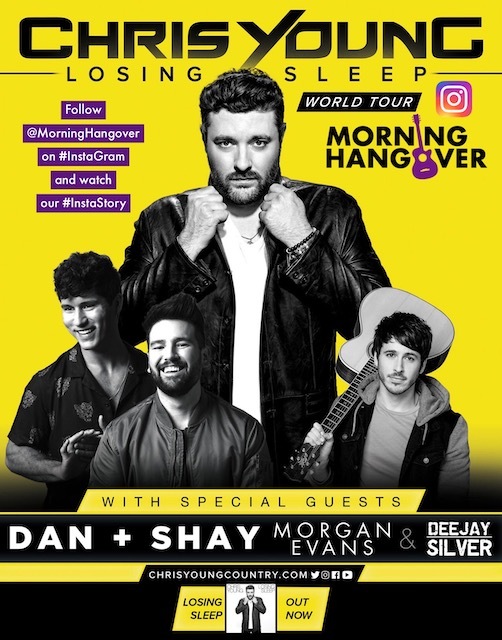 These two spark-plugs of positivity talk all about women in country music and introduce the Radio Disney Country audience to up-and-coming female voices in the industry. 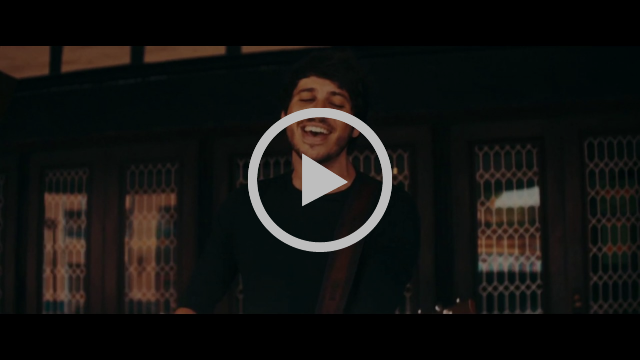 Critically acclaimed country music recording artist Charlie Worsham may call Nashville home, but he’ll never forget where it all started – and that’s why he returned to Grenada, MS to host his third annual Follow Your Heart gala. The event, which raised $50,000 toward the Follow Your Heart Scholarship Fund, celebrated three scholarship recipients as well as the distribution of 50 Fender guitars to promising young music students in the area. 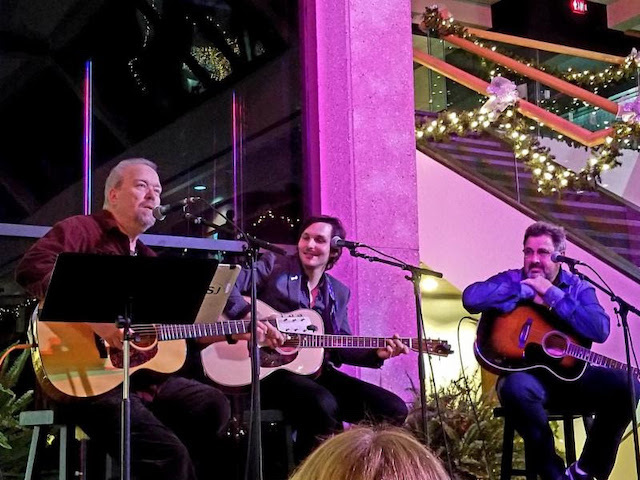 Two-time CMA Entertainer of the Year and five-time CMA Male Vocalist of the Year Vince Gill and GRAMMY-winner and Country Music Hall of Fame inductee Don Schlitz joined Worsham for the occasion. 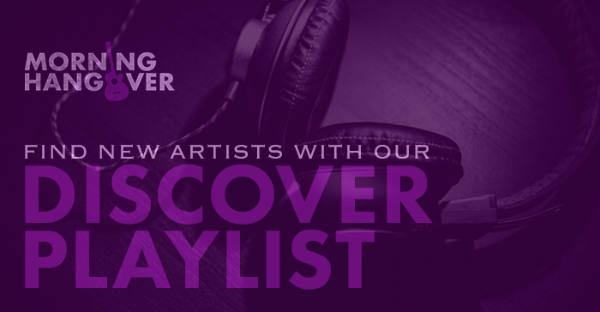 Big news for my buds Jon Loba & Kos Weaver as it was announced that they will officially be running BMG’s Nashville division starting January 1st amid a restructuring of BMG US creating three divisions, the other two being in NY and LA.